What’s in a name, right? Never mind that Chase Park festival (named after a park in Whickham) is now moving down the road to Gateshead’s Saltwell Park for their 2017 event, we’re over the moon that the North East’s ‘festival for everyone’ is once again returning. Taking place on Saturday 26th August, the inclusive festival aims to break down cultural stereotypes and engage the whole community with a family-friendly and accessible event which just so happens to have a pretty damn good line-up to boot. 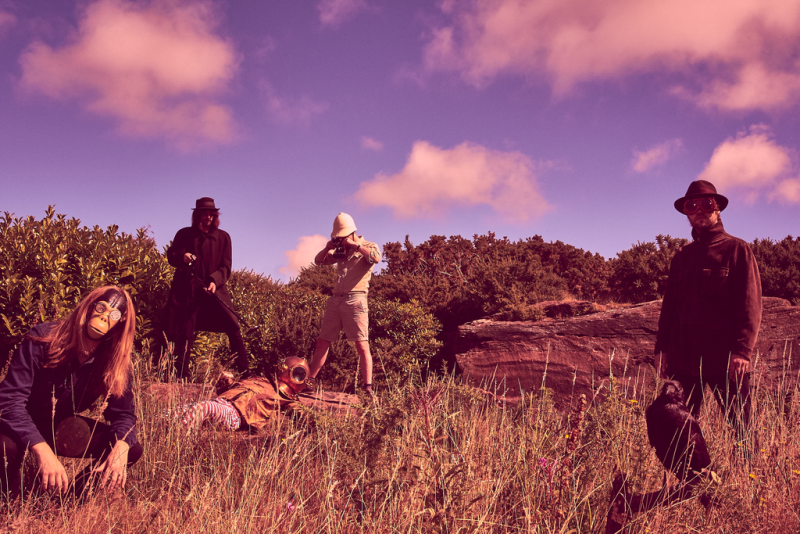 Liverpudlian lovelies The Coral headline the one day festival, which also sees local indie heroes Little Comets join the bill alongside Teesside’s favourite folk popsters Cattle & Cane and Newcastle’s highly regarded agit-rockers Boy Jumps Ship. There’s also performances from slacker popster James Leonard Hewitson, indie band VITO and singer songwriter Alex Francis. With tickets at a mere £12.50 (£7 for those with a disability or under 16, and carers go free), and a lovely new location to boot, we’re certain it’ll be a sure-fire hit. Chase Park Music Festival is at Saltwell Park, Gateshead on Saturday 26th August.